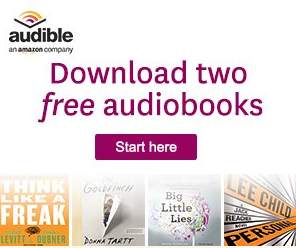 Right now you can cash in on a 30 Day Free Subscription to Audible and get Two Free Audiobooks! If you’re an Amazon Prime Member you can get 3 Months FREE! After your free 30-day trial, Audible is just $14.95 / month. Take your pick from Audible’s unmatched selection of more than 180,000 titles. After your free trial, you get 1 credit, good for any book, each month. Cancel easily anytime. Your books are yours to keep, even if you cancel. -Audible is the world’s largest provider of audiobooks and premium spoken word programming. Choose from more than 180,000 titles. -Cancel anytime, without hassles. You’ll also get our Great Listen Guarantee– exchange a book that didn’t meet your expectations. -In addition to one monthly credit good for any audiobook, you’ll enjoy a 30% discounts on all purchases, plus access to exclusive sales. -Listen wherever, whenever. Listen to your audiobooks with the Audible, or Kindle, app, and Echo too! -Now you don’t have to put a good book down. 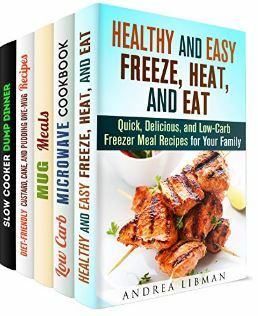 More than 70,000 Audible titles allow you to switch seamlessly between reading your Kindle version and listening, without losing your place, on Kindle app and Fire devices. Head over HERE to sign up for your free trial and books! Plus don’t forget that you can Read eBooks using the FREE Kindle Reading App on Most Devices! Go Here to download yours! Right now you can download this Meals for People On-the-Go Box Set for FREE! 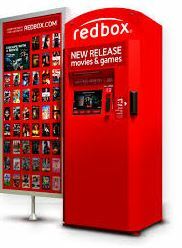 Today, June 8th only, Redbox is offering up a FREE 1-day DVD rental with promo code SNAP valid online only at Redbox.com (not valid at a Redbox Kiosk). If you prefer, this code will also take $1.50 off Blu-ray and Game rentals! Use the code SNAP up to 3 times with a new credit card or up to 5 times with a card that has been used at Redbox before. For more freebies check out the Freebies Page! 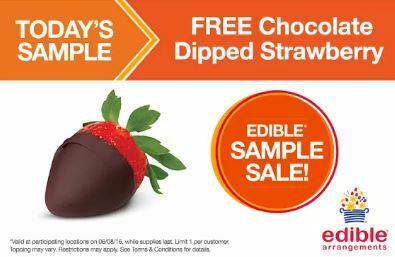 Today only (6/8), stop by your local Edible Arrangements and get a Free Chocolate Dipped Strawberry (no purchase or coupon required – limit 1 per customer) – valid in-stores only. Contact your local store to verify participation in this promotion. 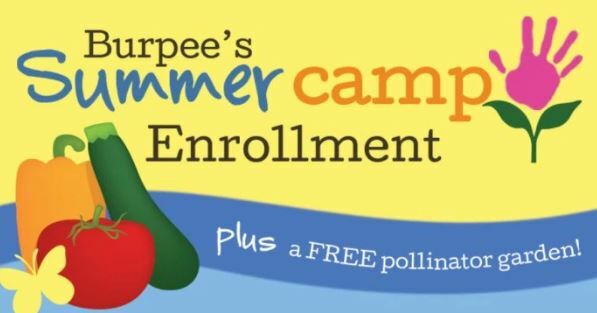 Head over to the Burpee Gardens Facebook page and click on the 2016 Burpee Summer Camp Enrollment tab to enroll your kid in Burpee’s Free Summer Camp. Starting June 20th-June 24th, Burpee will email you garden-related activities. In addition, they will mail you a FREE Pollinator Garden packet full of pollinator friendly seeds to be planted in your garden. 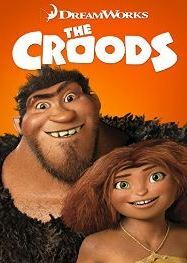 Amazon Instant Video is offering download of The Croods in HD for free. That’s a savings of nearly $15! 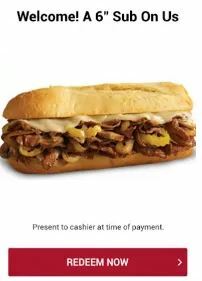 For a limited time, whenever you download the Penn Station app for iOS or Android and click on the ‘Rewards’ button to register, you will automatically earn a FREE 6″ sub! To redeem just show the cashier your offer at checkout (under the Rewards tab). Please note that your Free 6″ sub offer will be valid for 60 days. Click here to see if there’s a location near you. 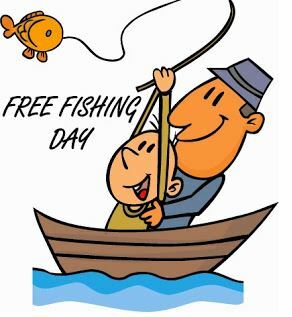 Here’s a nice freebie! 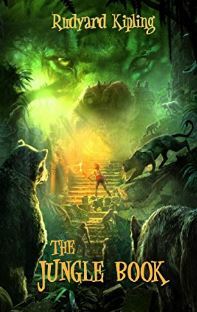 Right now you can download a copy of Rudyard Kipling’s The Jungle Book for free. That’s a $4 savings! 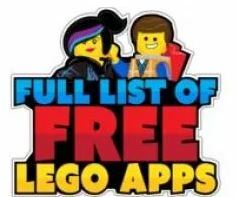 Head on over to SmartAppsforKids where they have a full listing of 72 FREE LEGO Apps for iOS! Plus, you can also find new titles such as Scooby-Doo Escape from Haunted Isle, Star Wars™ Force Builder, DC Super Heroes, and DUPLO® Animals free for download today! 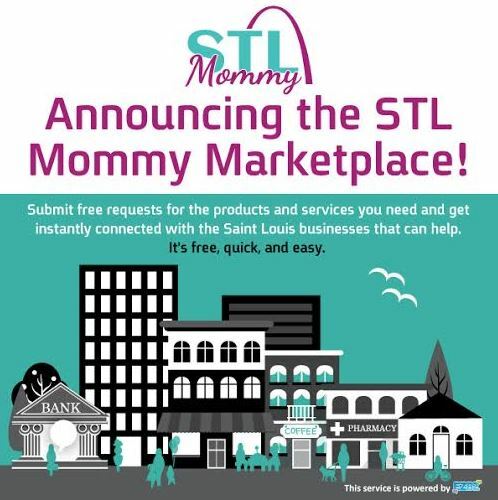 I am excited to announce that STL Mommy has launched a community marketplace & directory. 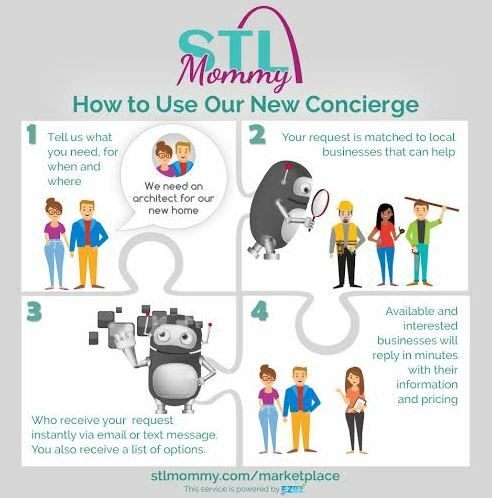 The STL Mommy Marketplace is a hub for parents and families to connect with reputable local businesses in the St. Louis area and beyond. If you know of a local business you would recommend to your friends and family, please share this post as we want to make sure they are in the marketplace! Businesses simply visit the marketplace and click ‘Join’ to register. As a user, you simply type what you are searching for…any product or service. That request is sent to reputable businesses in the directory that will contact you back so you can make the best decision when choosing the business that you need to complete your task! I used the Marketplace for some water damage that I recently had and was impressed with the companies that contacted me back – and the bargaining that I was able to do!